Hello, Bienvenue, Bonjour, Buenos Dias, Guten tag, Ni Hao, Mālō e lelei, and Aloha! 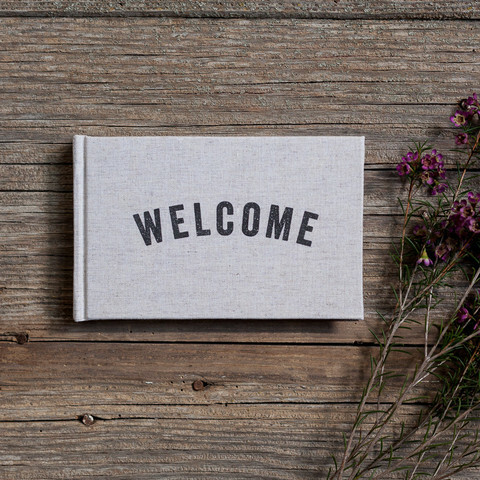 Well come, or welcome to my blog. This is the official site for all things related to Amber Bass, Author and Artist. First off, I want to say that I will try not to refer to myself in the third person as much as possible. As I rarely do, refer to myself in the third person that is, that shouldn’t be much of a problem. However, I wanted to allay any fears ahead of time. Here you will find information on current works in progress, excerpts from my stories, poems, memoir, thoughts, and writings on… well, writing. This site too is a Work-In-Progress, so it will be updated and changed as we go along. I run a couple of other blogs, as well as a Facebook group for writers (and readers) of Poetry & Memoir, so please bear with me as I begin to juggle these endeavors and get the kinks worked out. 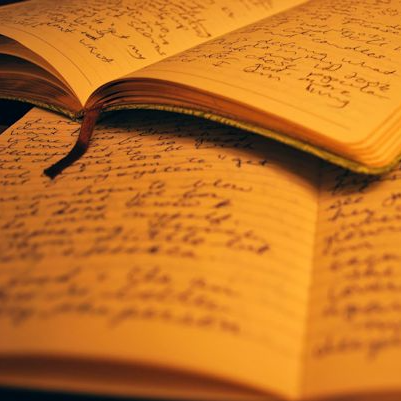 If you are a lover of poetry, or a fan of memoir, we would love for you to join us!